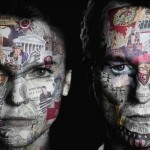 Home » 1980s Cold War » On The Brink of War With Russia: What Year is It? The winds of War are a blowin’. The USA and Russia are closer to nuclear showdown then ever. No it isn’t 1985, it is 2015. 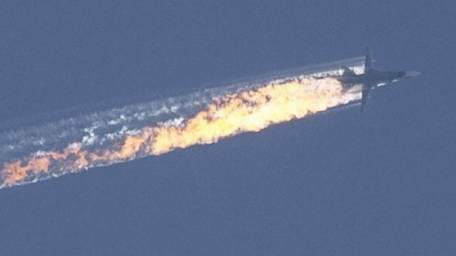 Recently, Turkey shot down a Russian Bomber that was bombing Syrian rebels (ISIS). Turkey claims that the Russian plane was in their airspace, and they gave the Russians 10 warnings (in 17 seconds) to leave before firing. Russia says they never entered Turkish airspace, and that the Turks are aiding ISIS. Why does any of this matter to the USA? Turkey is a part of NATO (the North Atlantic Treaty Organization). What that means, is that all members of NATO have signed a treaty to defend each other if one of the countries goes to war. There are 28 countries in NATO, and they include the USA, France, Germany, Italy, Spain, The UK, and Turkey (among others). 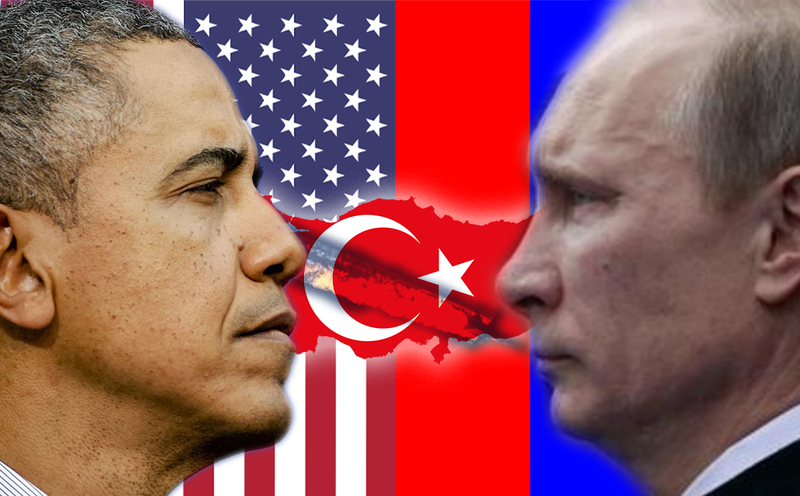 If Russia decides to retaliate against Turkey, then all the NATO nations will jump in on Turkeys side. Russian President Vladimir Putin has described the incident as a “treacherous war crime”, and has warned Turkey that it will regret shooting down the Russian bomber “more then once”. Putin also proclaimed that Russia would not ignore Turkey’s “aiding of terrorists”. Those sound like fighting words.. This seams surreal in the overview. After all, Russia is supposedly attacking ISIS, and so is NATO. So why would this start a fight between the two? Russia has shown serious gains in the fight against ISIS, so shouldn’t we be supporting them? The problem seems to be the end game. Russia is fighting ISIS to help Syrian leader Bashar Hafez al-Assad. NATO wants Assad removed from power. 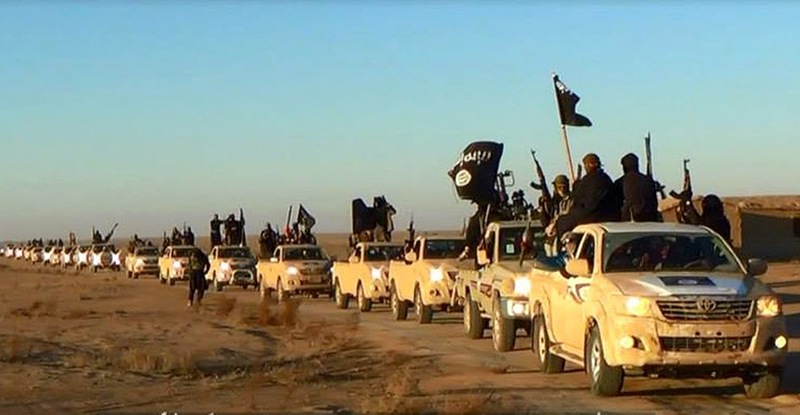 In fact, ISIS didn’t exist until April of 2013. In Early 2012, the USA started to train and arm the mostly unorganized Syrian rebels, and by late 2012, “U.S. and European officials have said that there have been noticeable improvements in the coherence and effectiveness of Syrian rebel groups” (according to thetruthhunter.com). So it seems that NATO doesn’t really want ISIS destroyed until they finish the job they were created to do: Depose Assad. Does anyone else think that the USA and Russia are stuck in a bizarre cycle of making the same stupid mistakes time and time again? 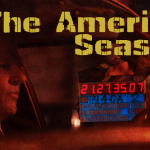 Maybe the politicians in charge of both nations need to sit down and binge watch all the old episodes of The Americans on Amazon Prime so they can see how this plan didn’t work out to well last time we did it.